Get your photo made at WNFR with Trigger and Bullet! RFD-TV is the home of The Roy Rogers Show every Saturday afternoon. Now you can do more than relive those childhood memories; you can make new ones! Come visit the RFD-TV booth #4531 at the Cowboy Experience and snap a photo with Roy Rogers' legendary horse, Trigger and his faithful dog, Bullet. Known as the "King of the Cowboys", Rogers made over a 100 films and acquired his beautiful horse, Trigger, in 1938. Rogers rode Trigger in every film and TV episode after that. Trigger was touted as "the smartest horse in the movies" and often received billing on films above Rogers' costar and wife, Dale Evans. 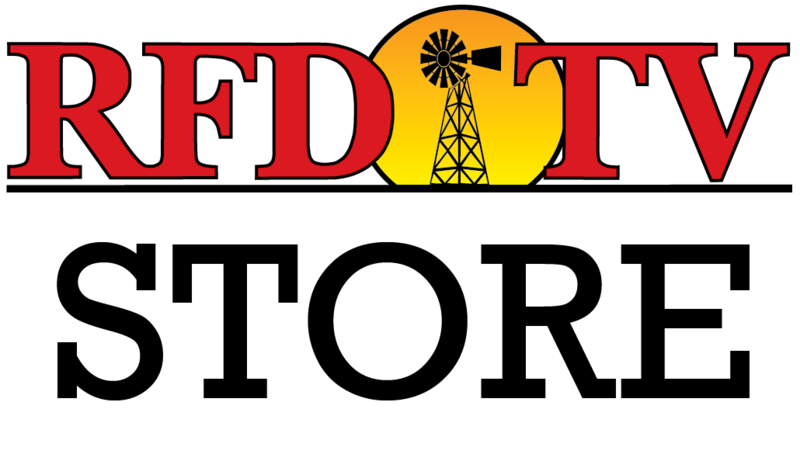 The RFD-TV booth will be at the Cowboy Experience from December 3-12, 2015.